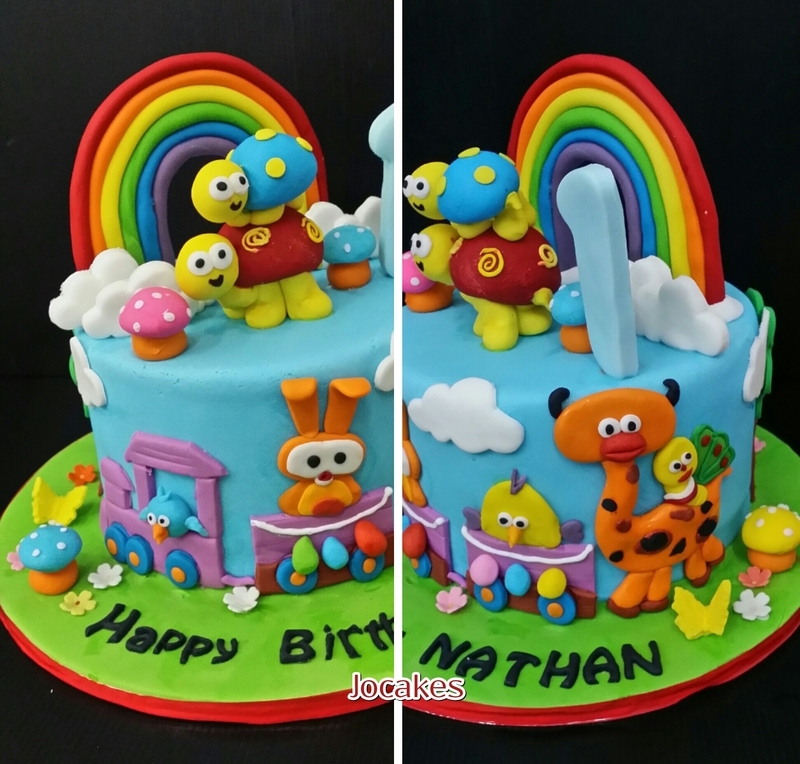 Baby TV cake for 1 year old son and 66 cake for father in law’s birthday. 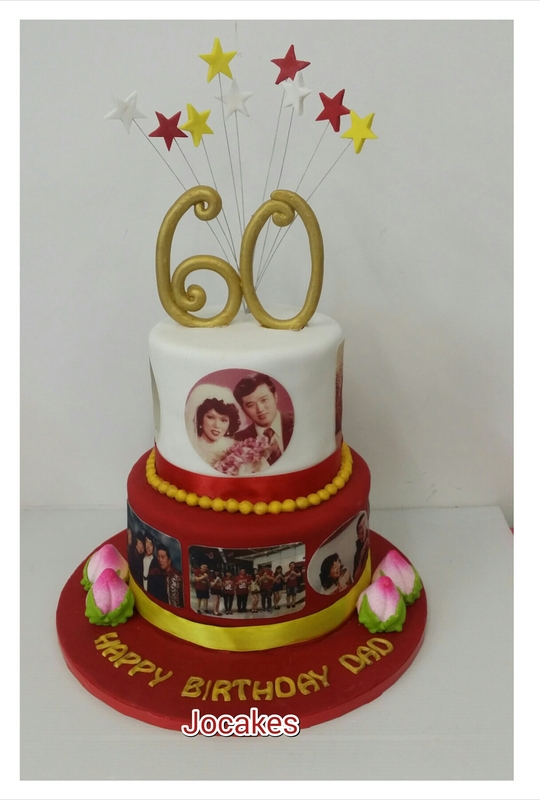 Commisssioned by our regular customer, Olivia for her son’s and father in law’s birthday. 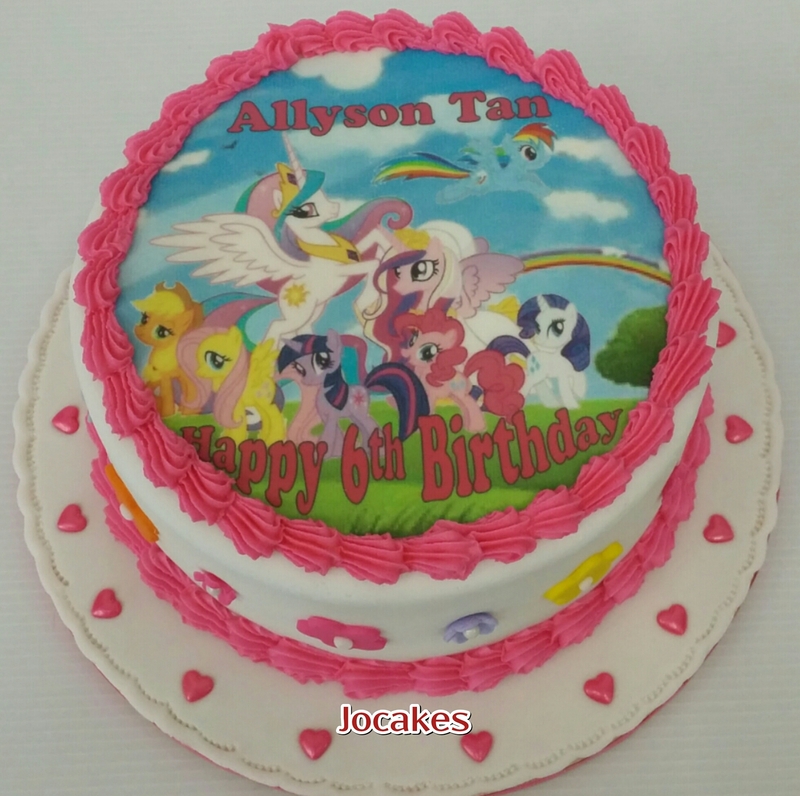 It’s Allyson Tan’s 6th birthday! 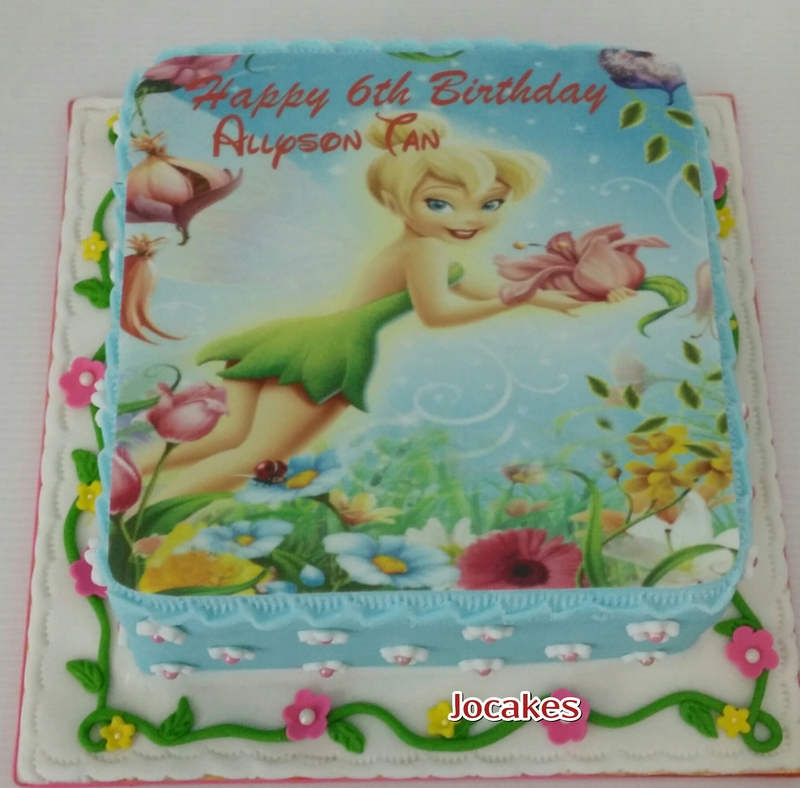 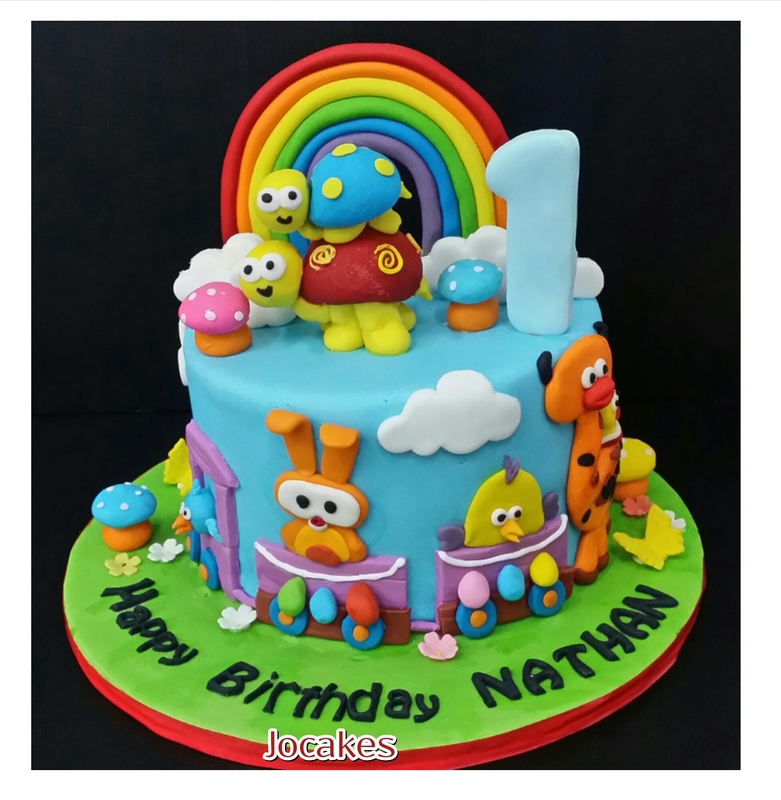 Posted by Josephine Stanley in 1 year old cakes / Cupcakes., 60th birthday cake, Children celebration Cakes, My little Pony cake, Tinkerbell cake. 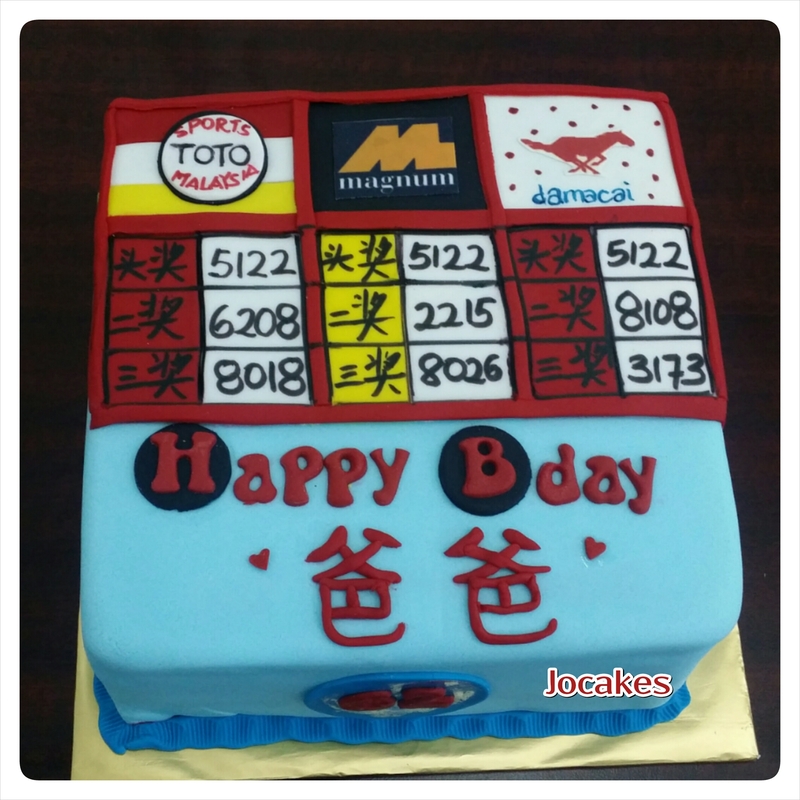 Gambling cake for dad’s birthday. 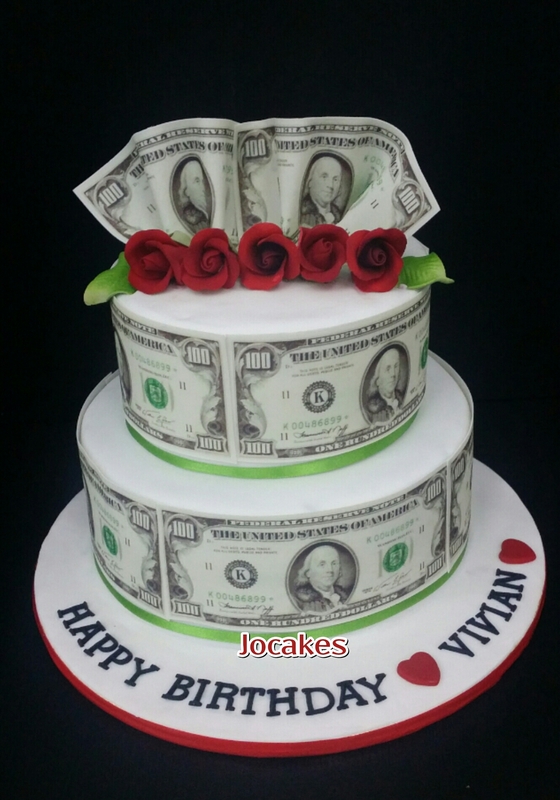 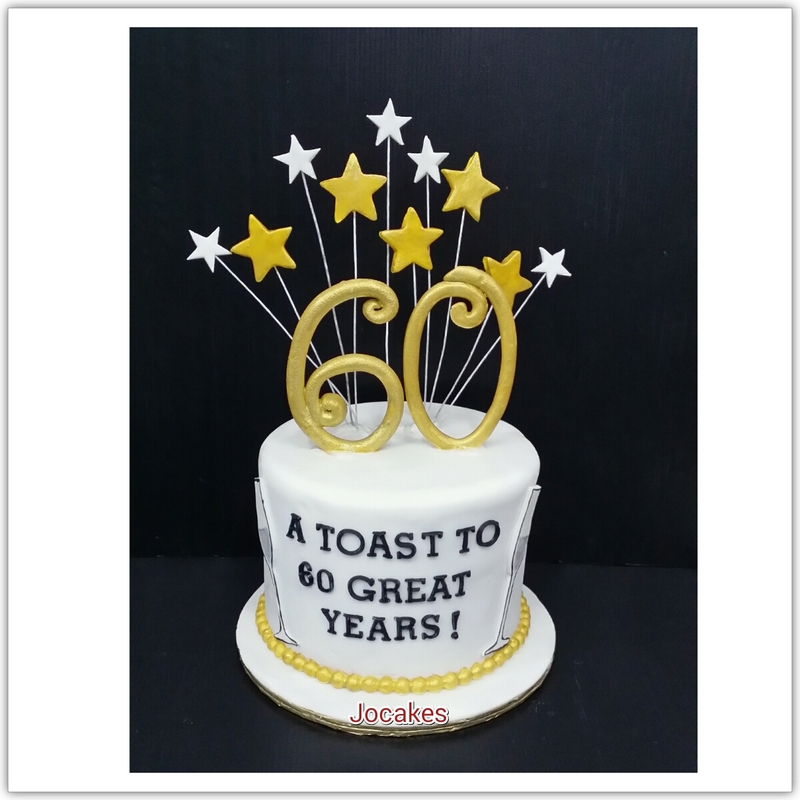 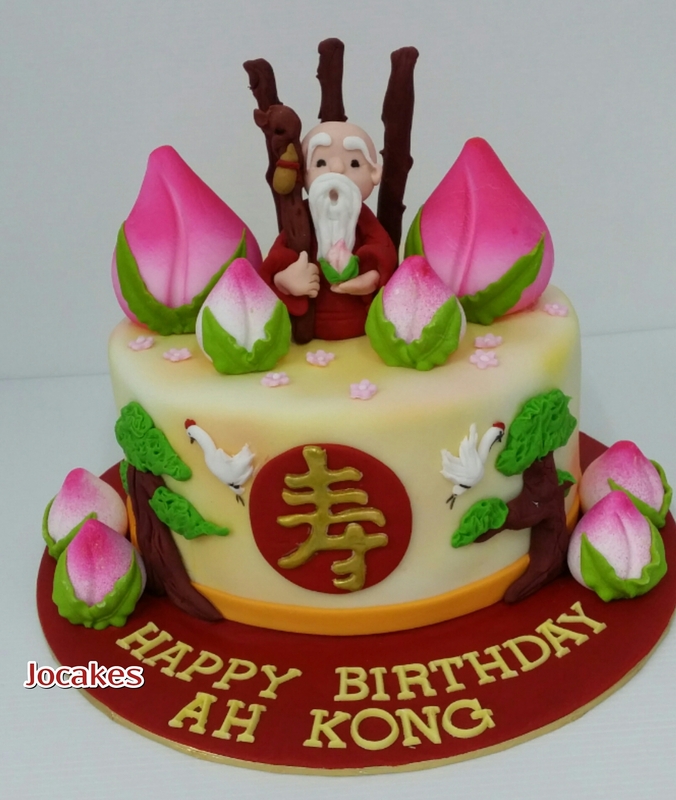 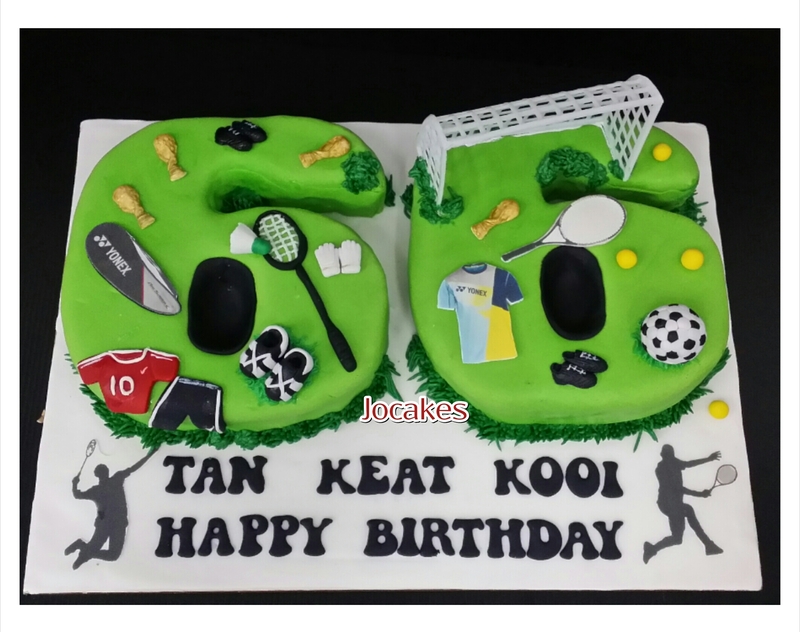 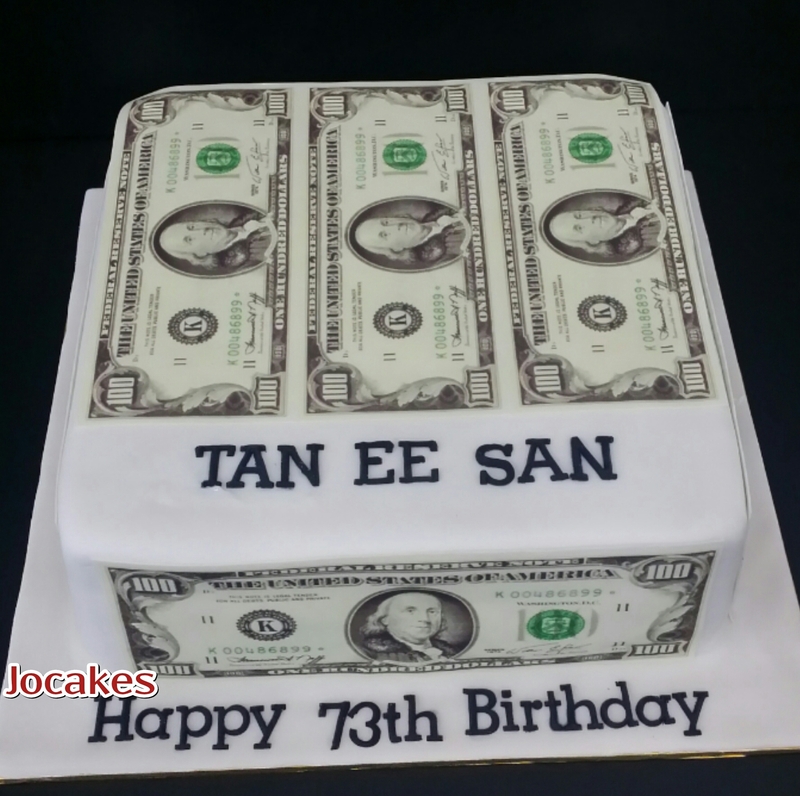 Posted by Josephine Stanley in 60th birthday cake, Longevity cake. 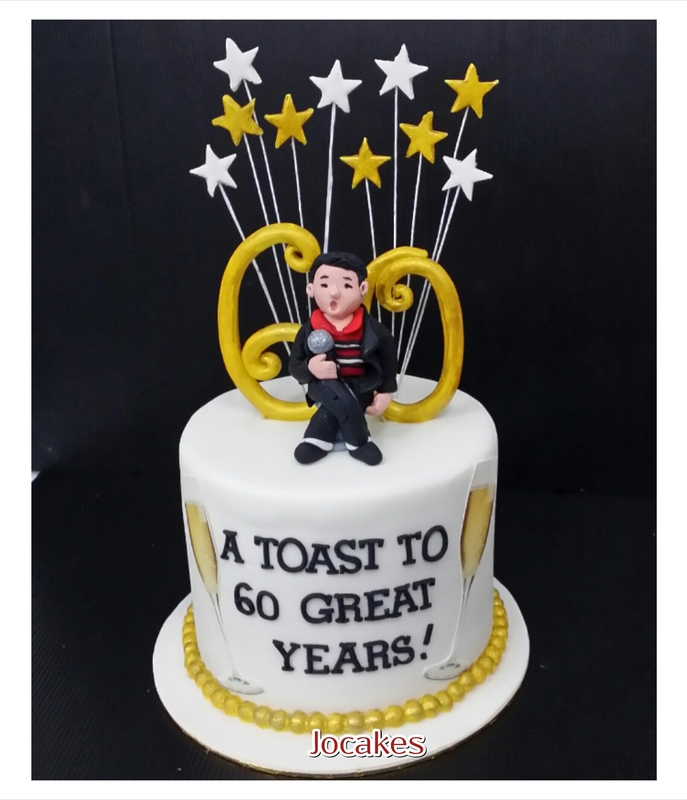 Commissioned by Isaac for his dad’s 60th birthday. 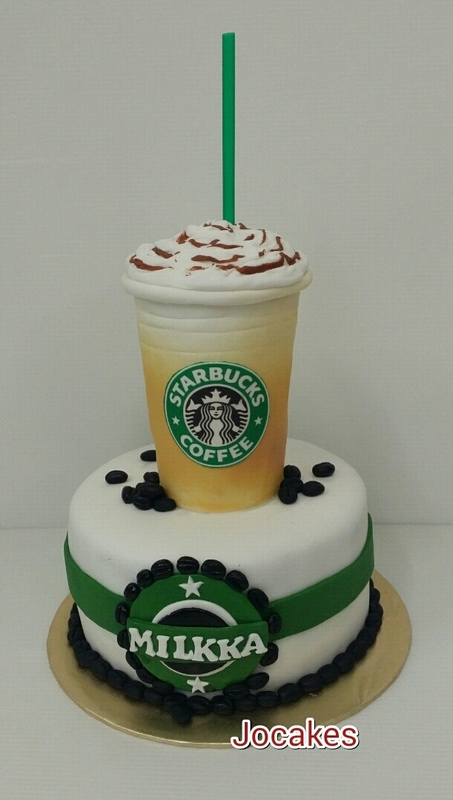 Starbuck coffee cake for Milkka’s 60th birthday. 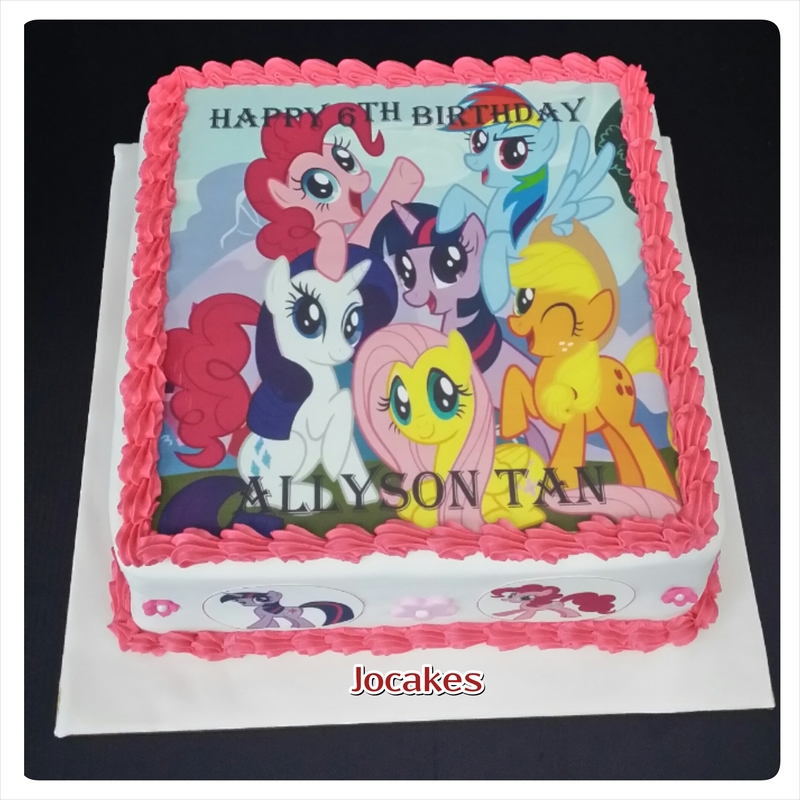 Commissioned by Hendrik for his mom’s another birthday celebration with staffs. 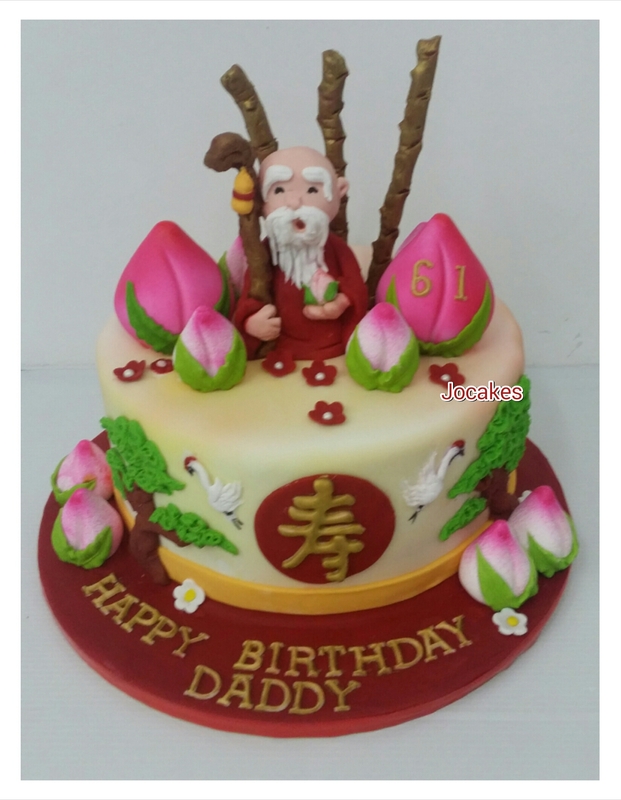 Commisssioned by Wai Ping for her dad’s birthday.